Sweet Dreams Girl is almost identical to Sweet Dreams Boy, replacing the blues with pinks for all those little girl or baby sleeping pics. It comes with lots of fun elements of lambs, moons, stars and more making it the perfect kit for all those cute sleeping kids’ pics or any girly fun layout! 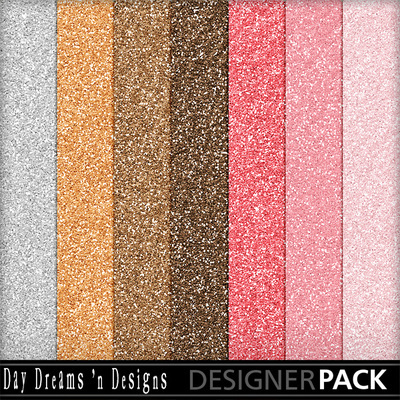 This is the glitter pack, check out the whole collection and grab the bundle for a big discount!